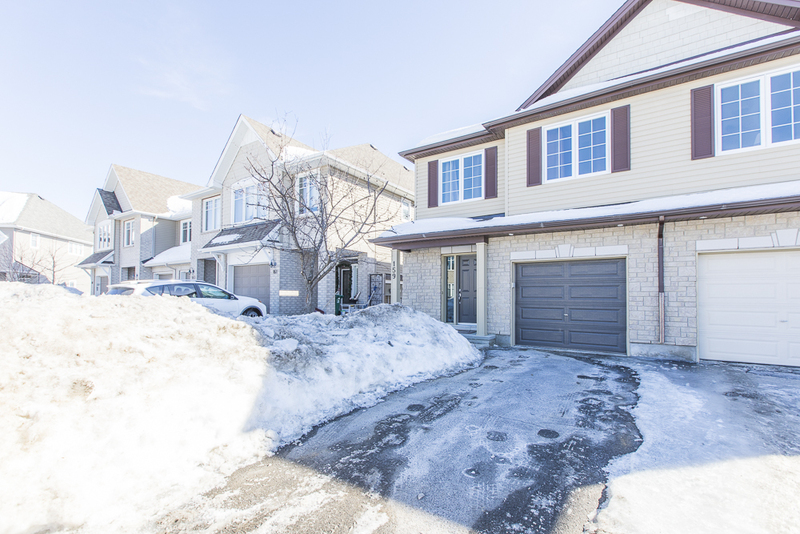 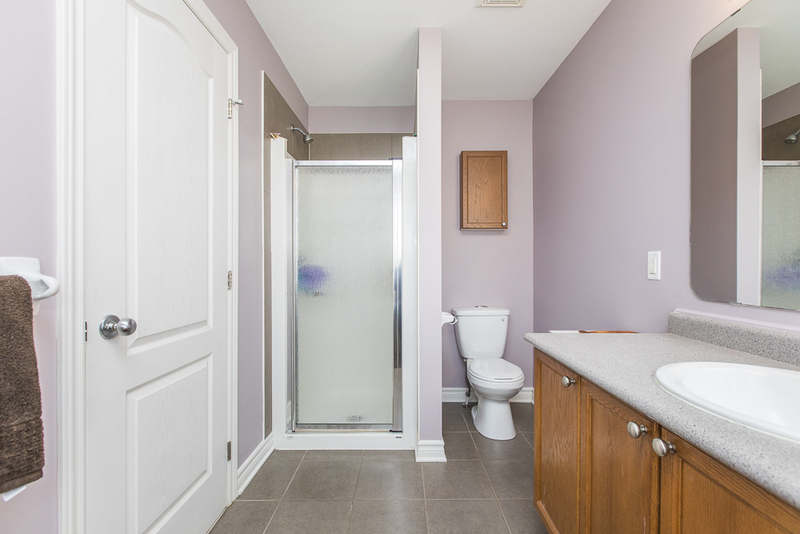 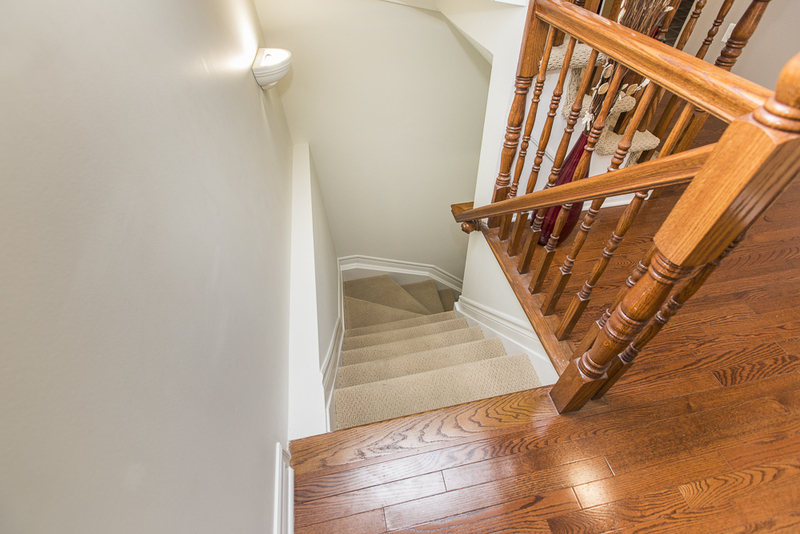 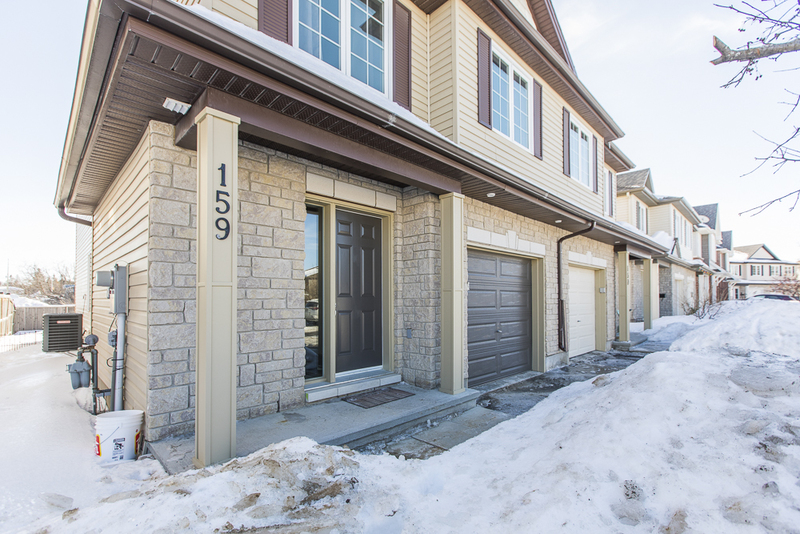 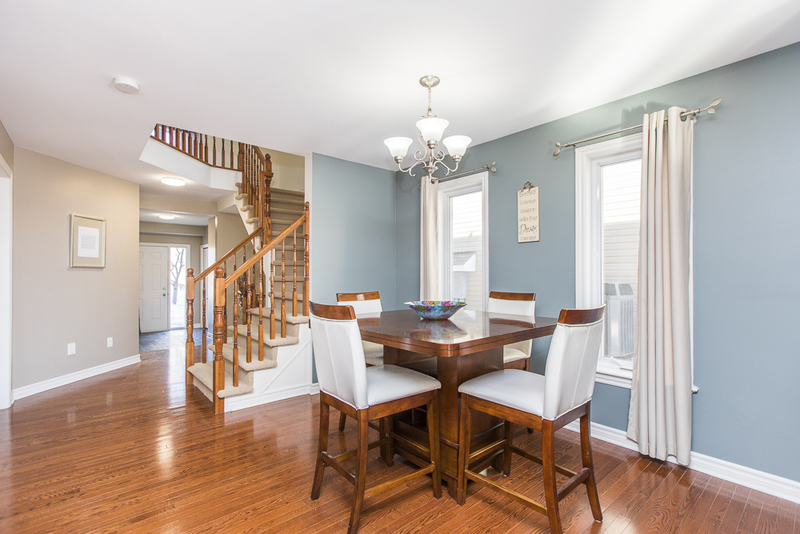 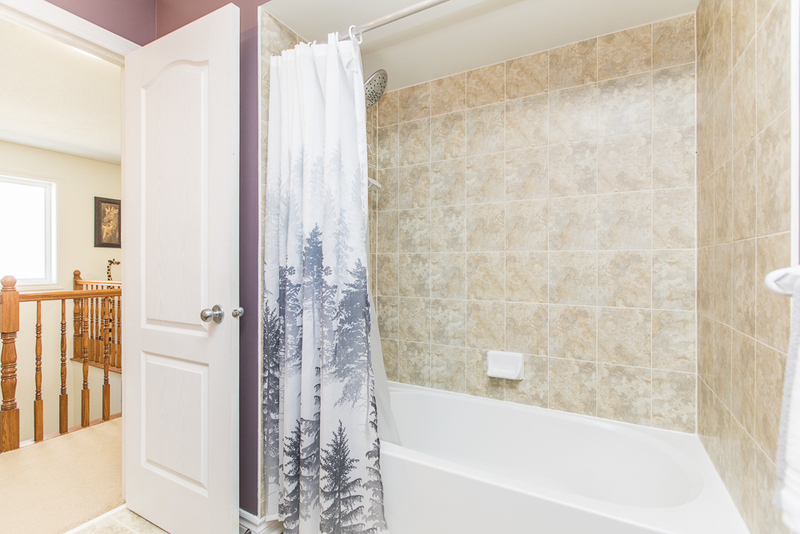 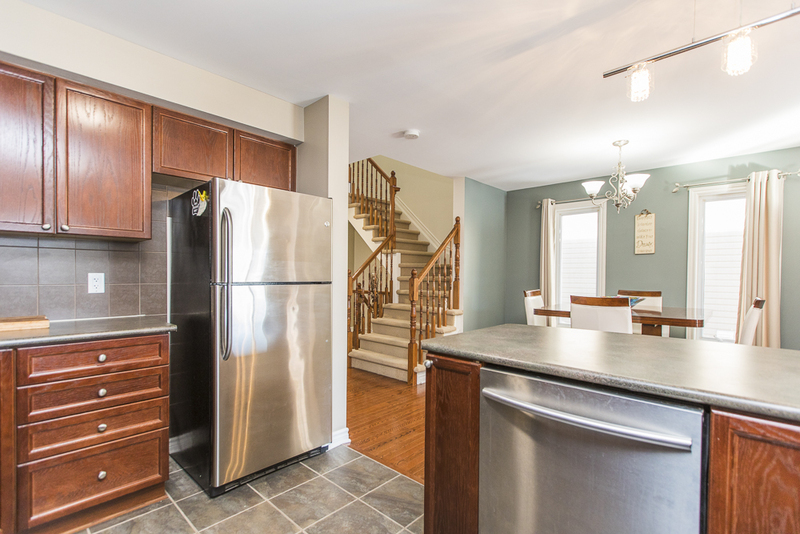 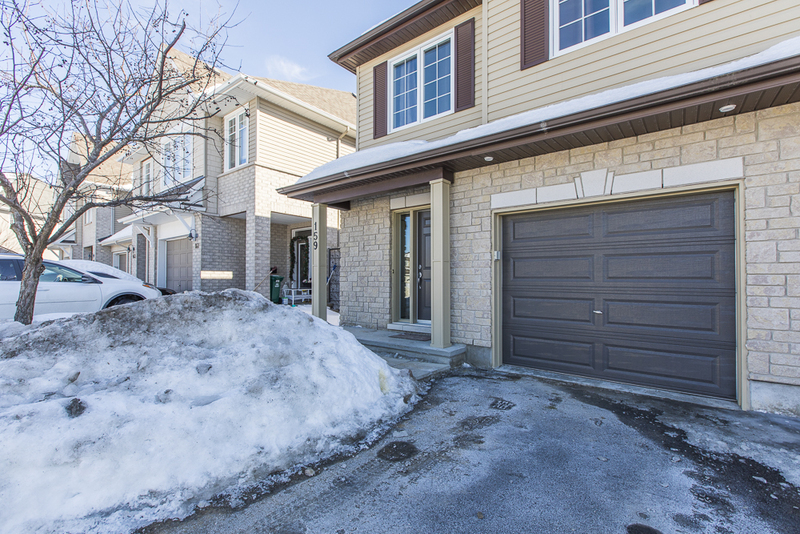 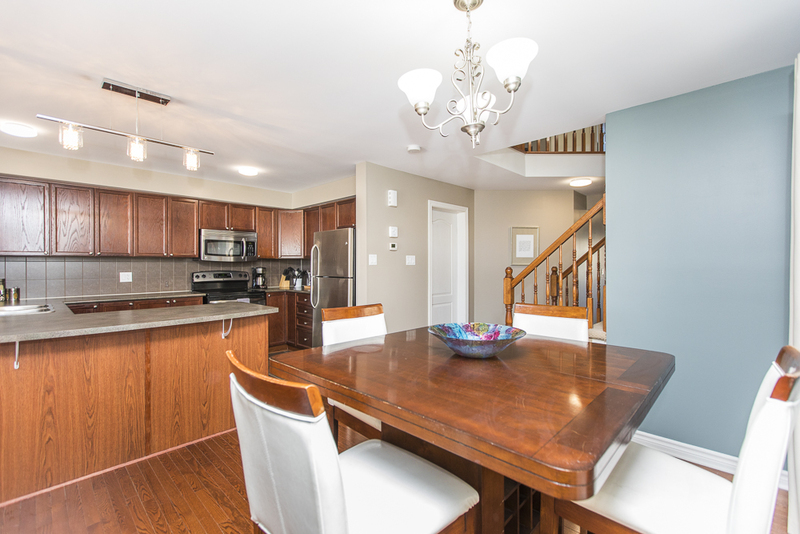 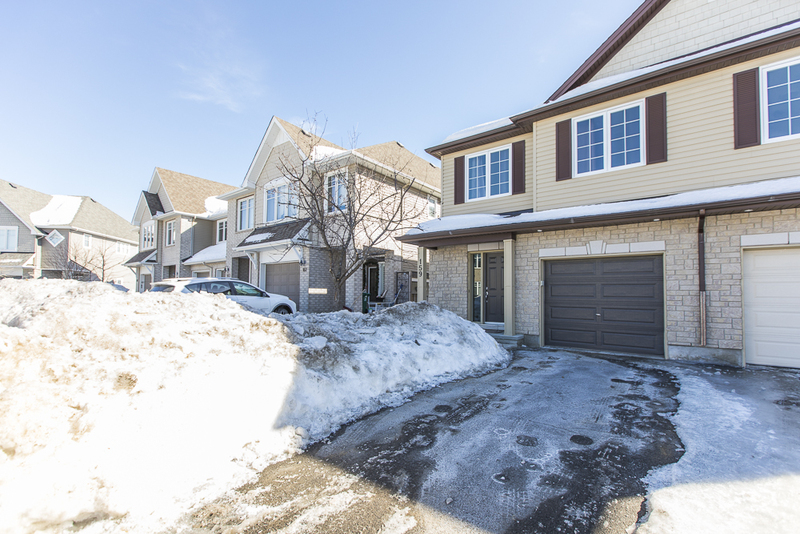 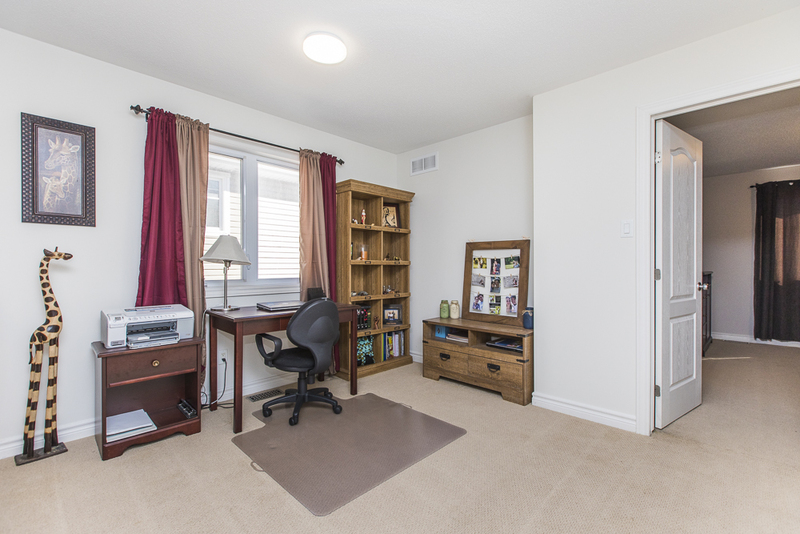 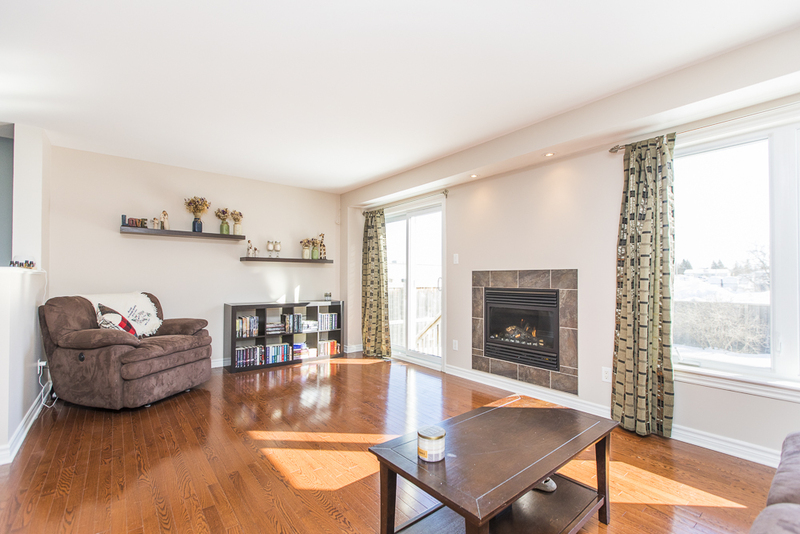 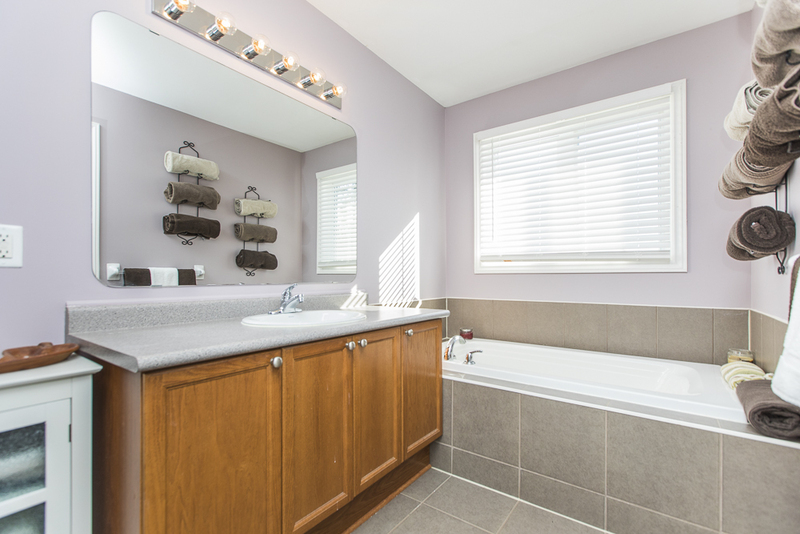 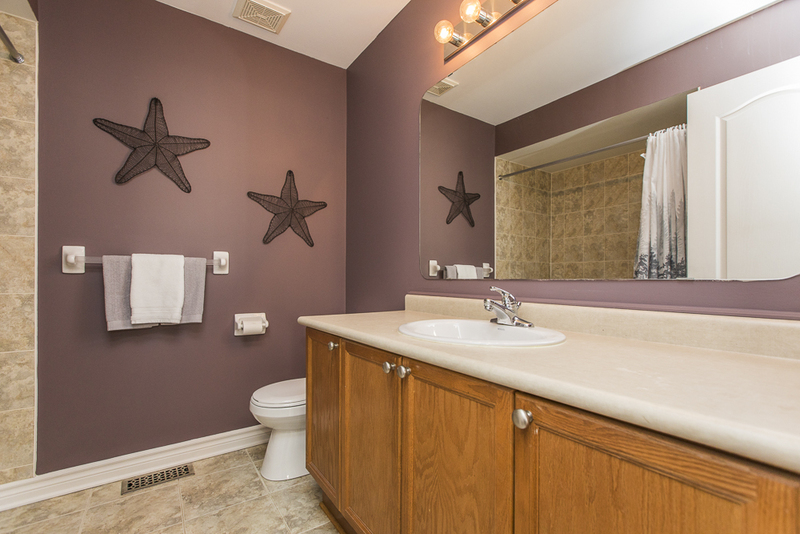 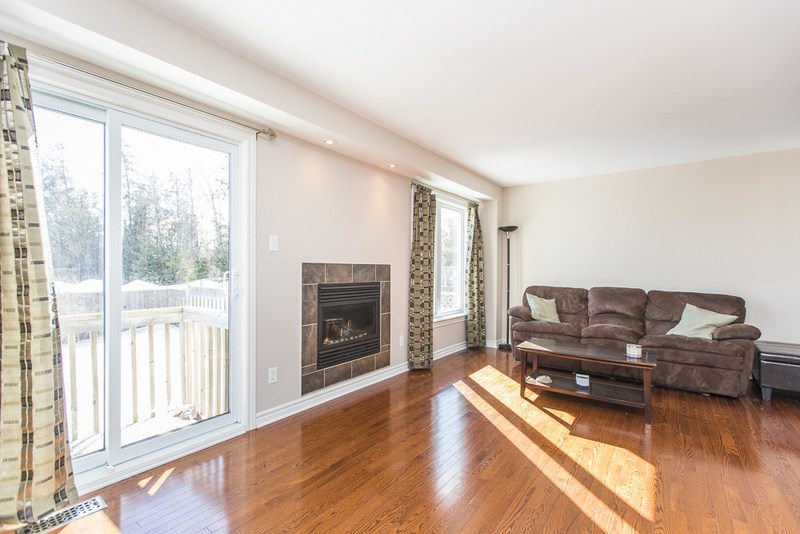 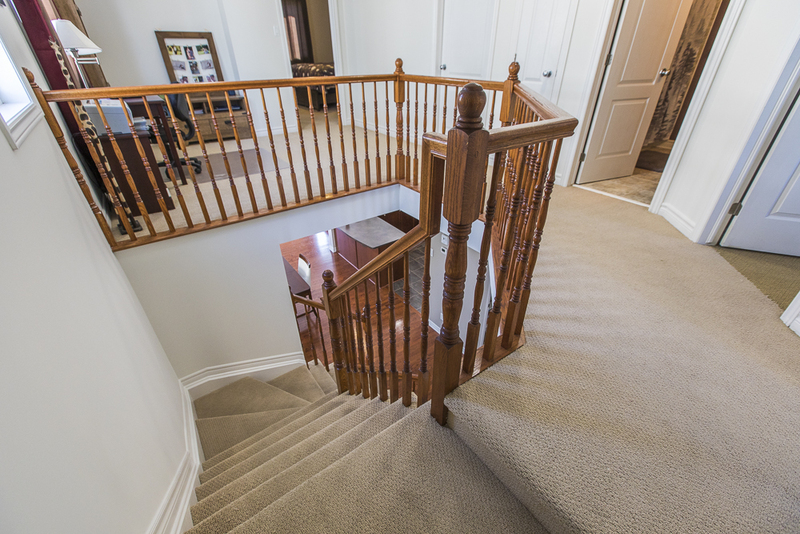 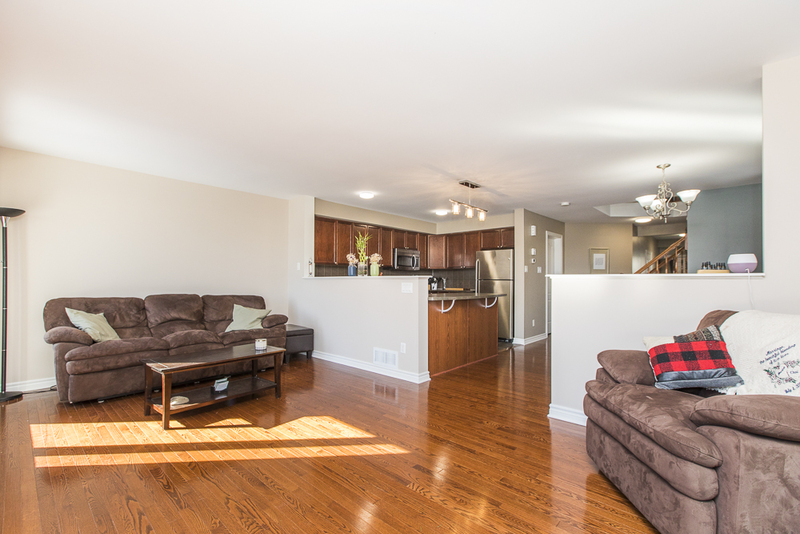 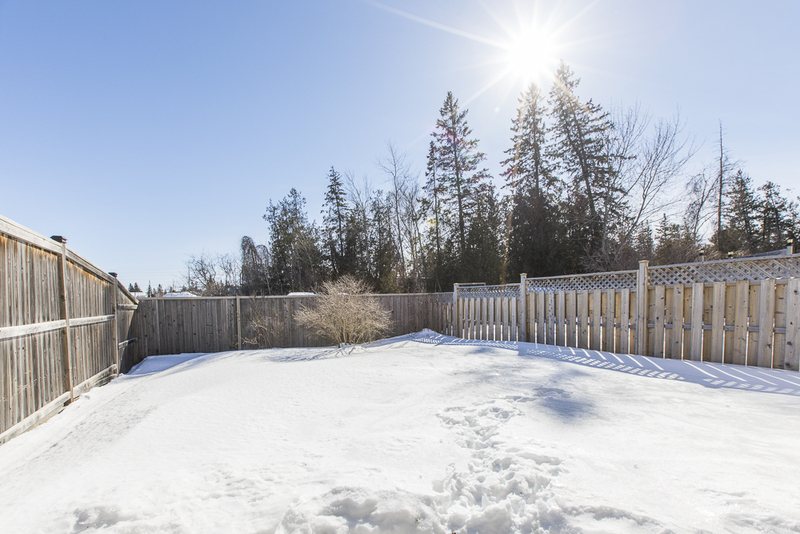 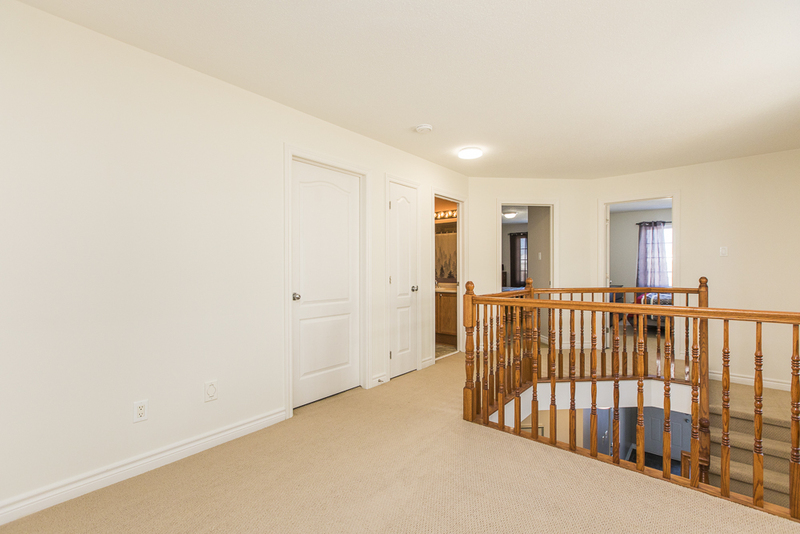 Welcome to this 3 bedroom, 4 bath, semi detached home in popular North Stittsville. 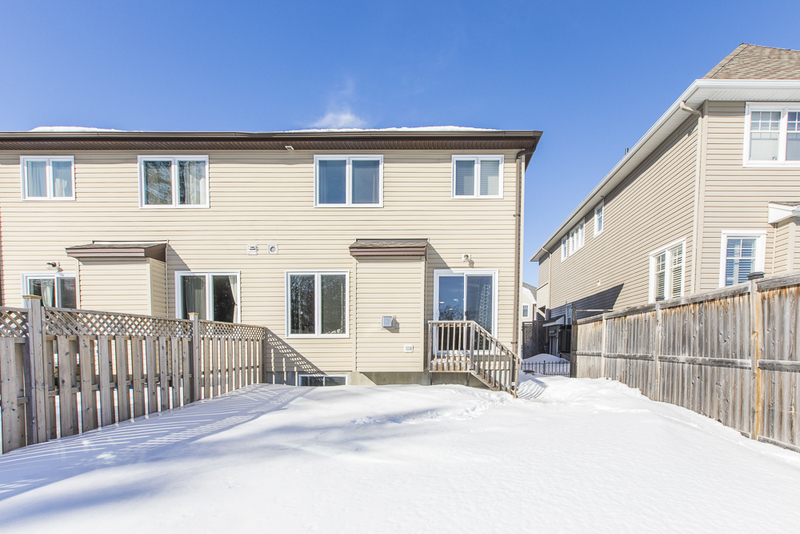 Located on quiet street with no rear neighbours! 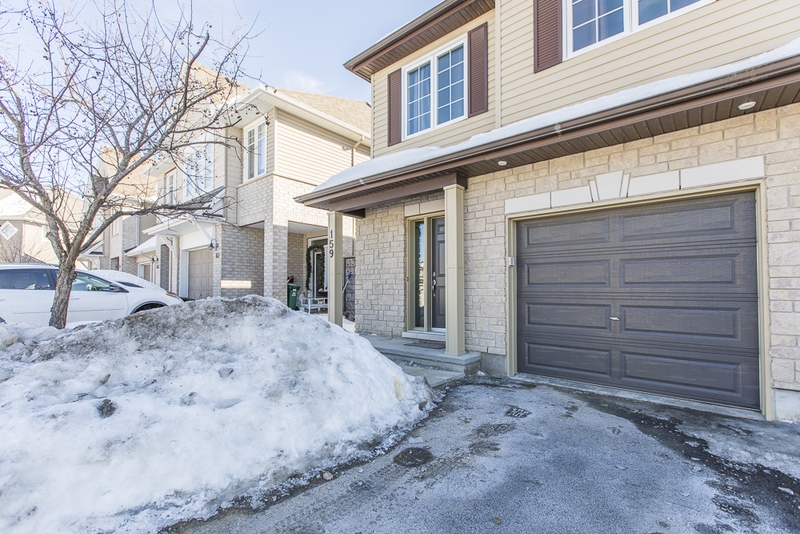 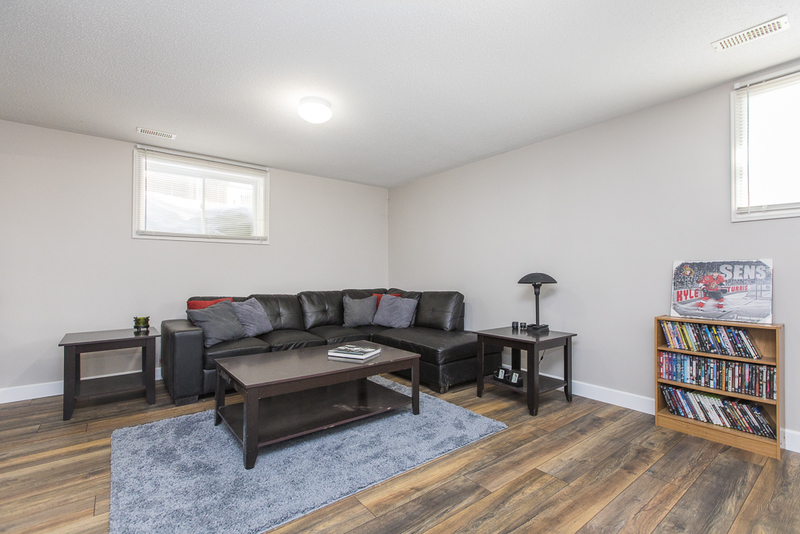 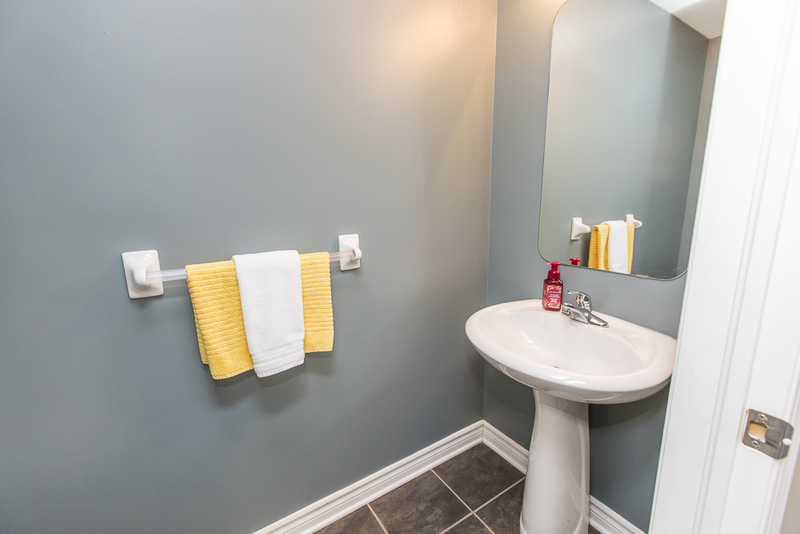 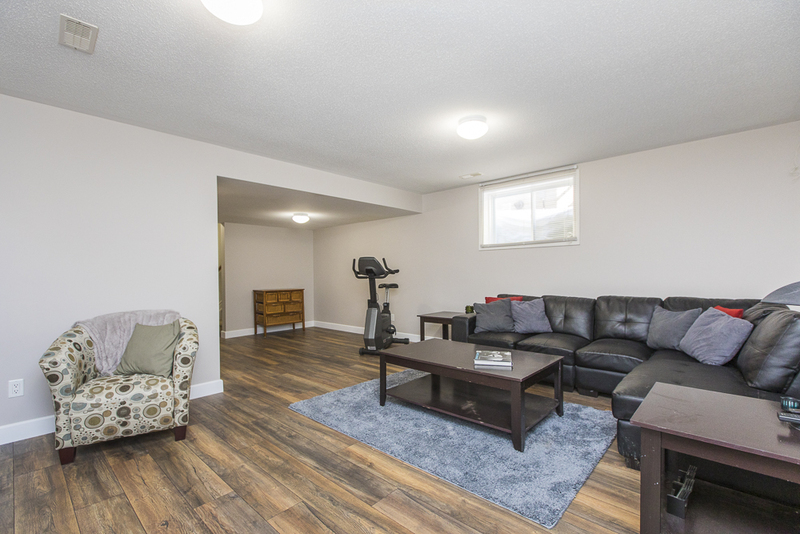 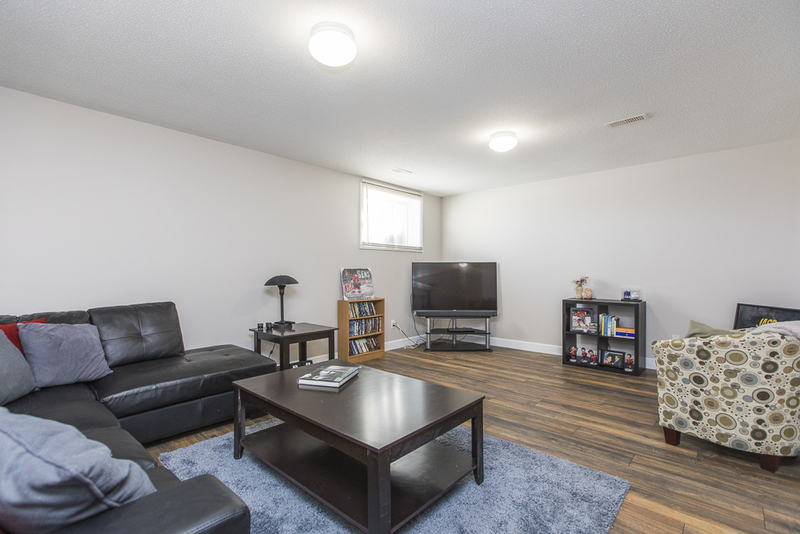 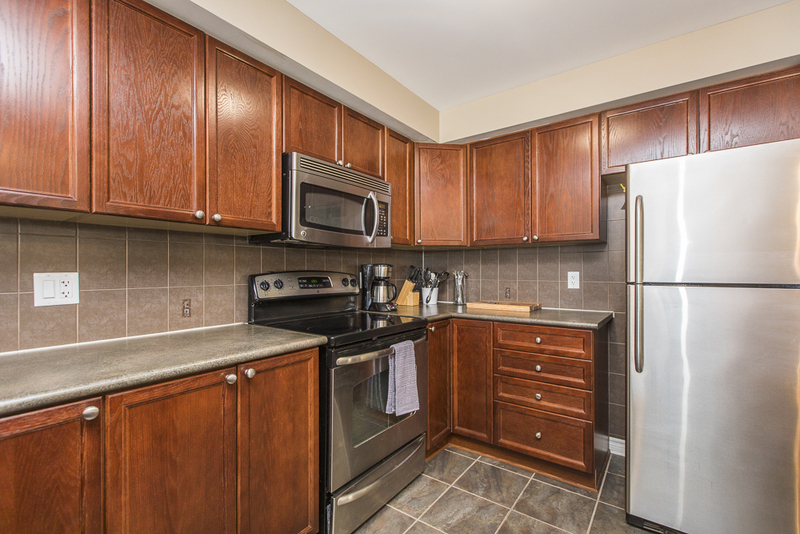 Exceptionally well maintained and completely move in ready. 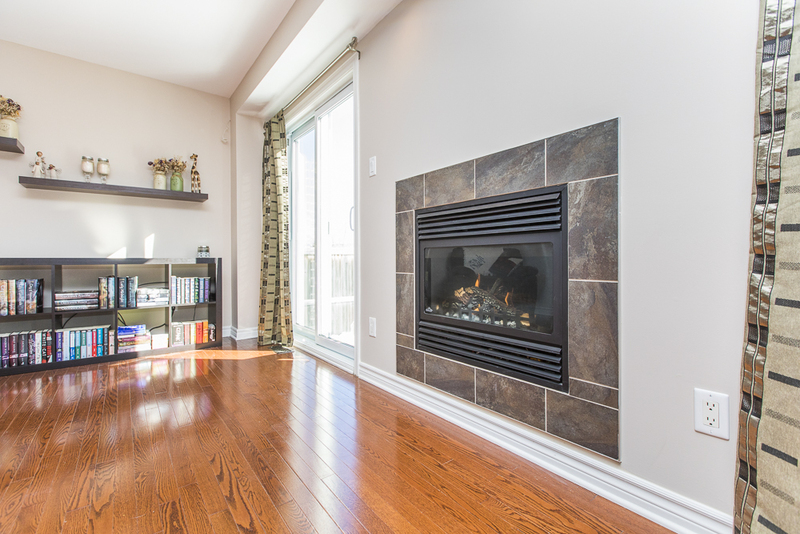 Main floor features an open floor plan with large principle rooms, gas fireplace, and rich hardwood flooring throughout. 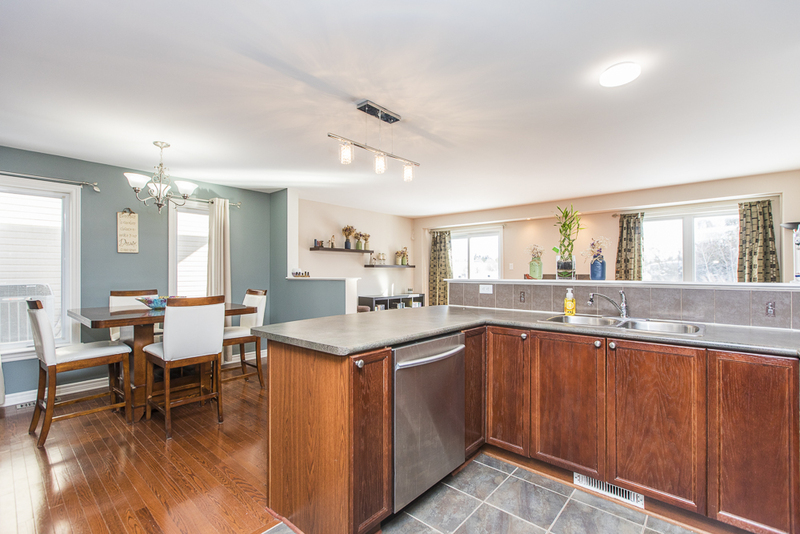 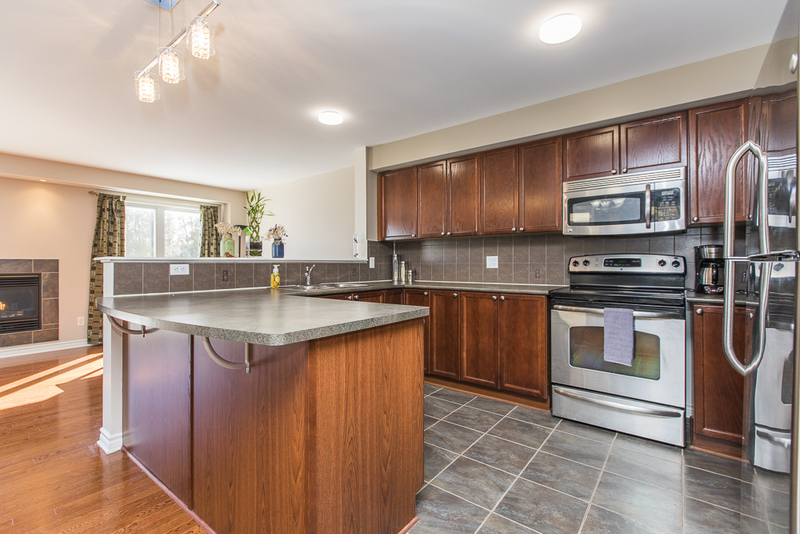 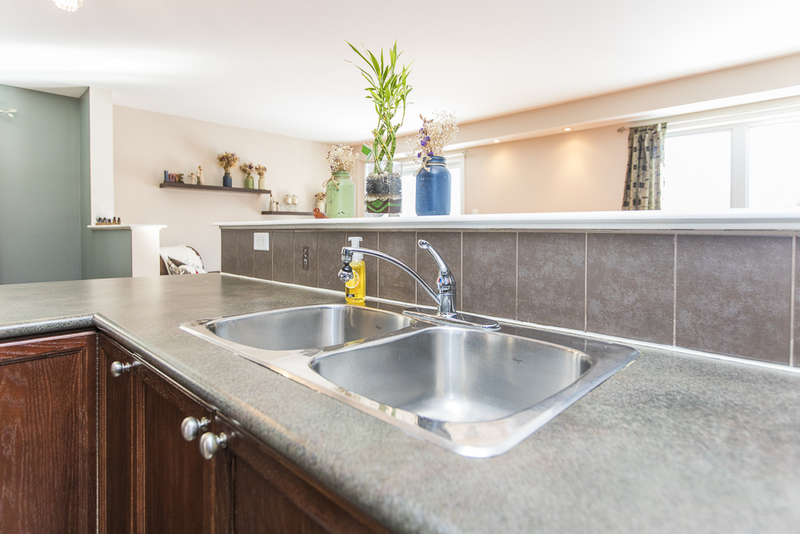 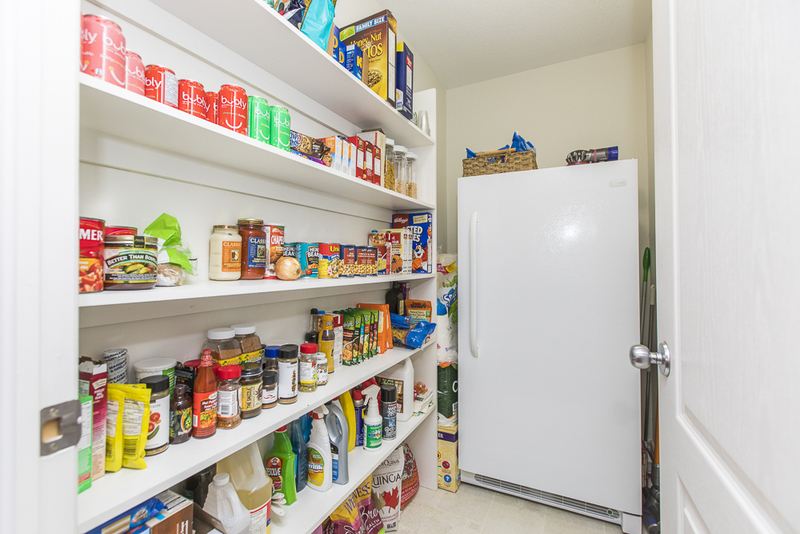 Kitchen provides tons of counter space, cabinets, and large pantry. 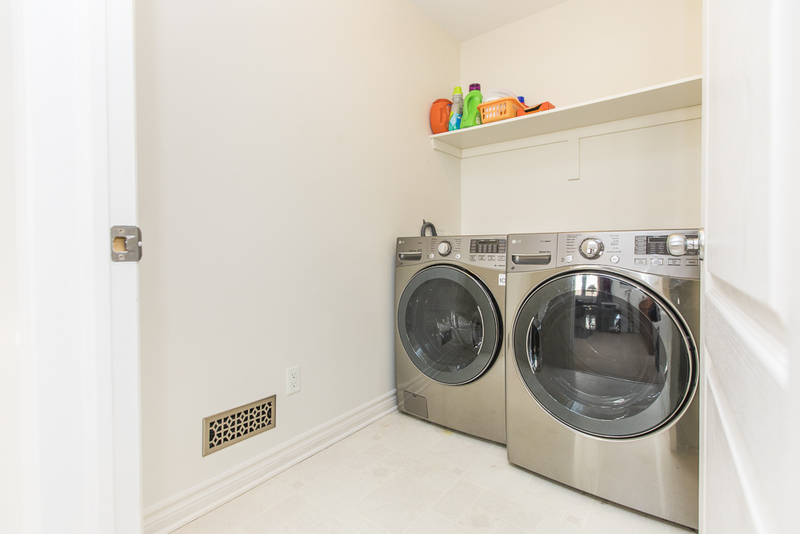 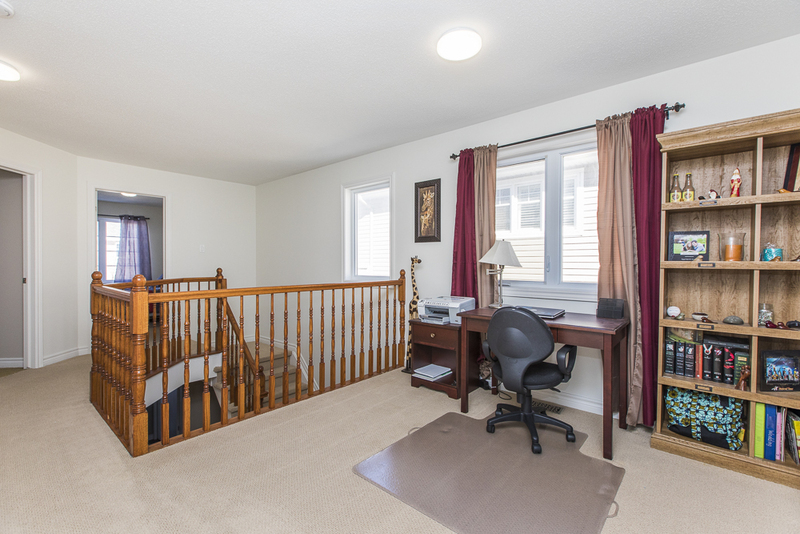 Second floor is equipped with laundry room, plus large open loft. 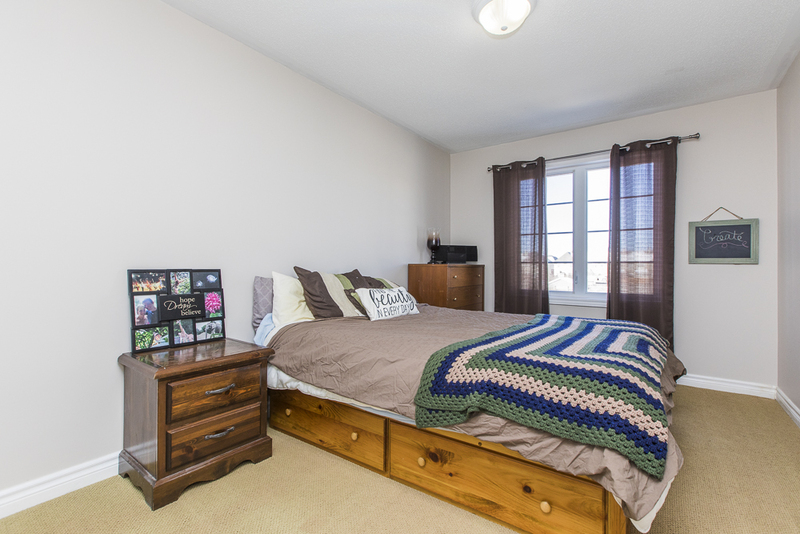 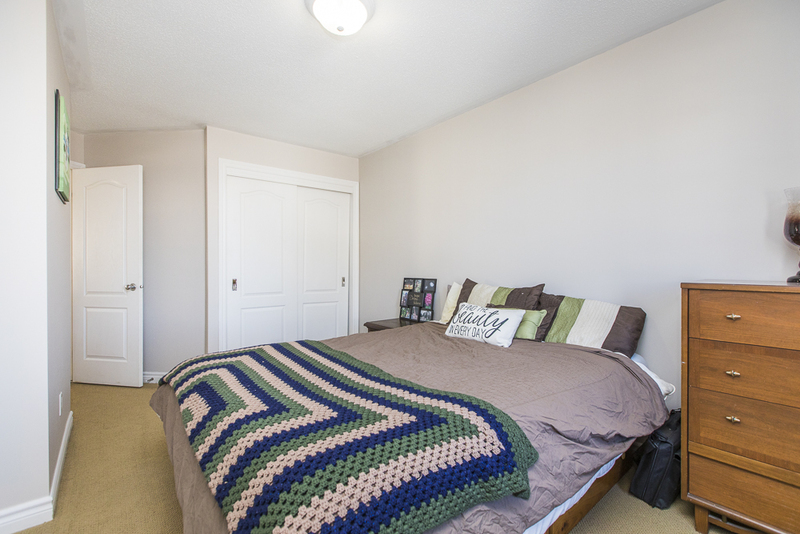 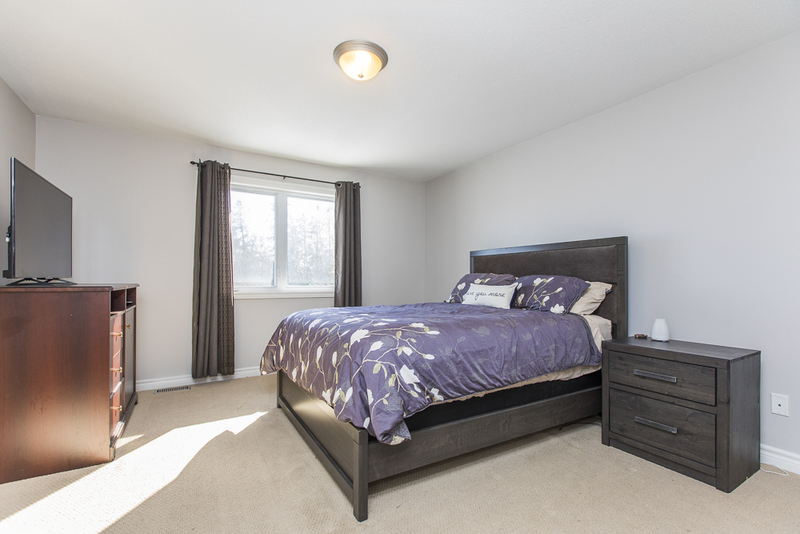 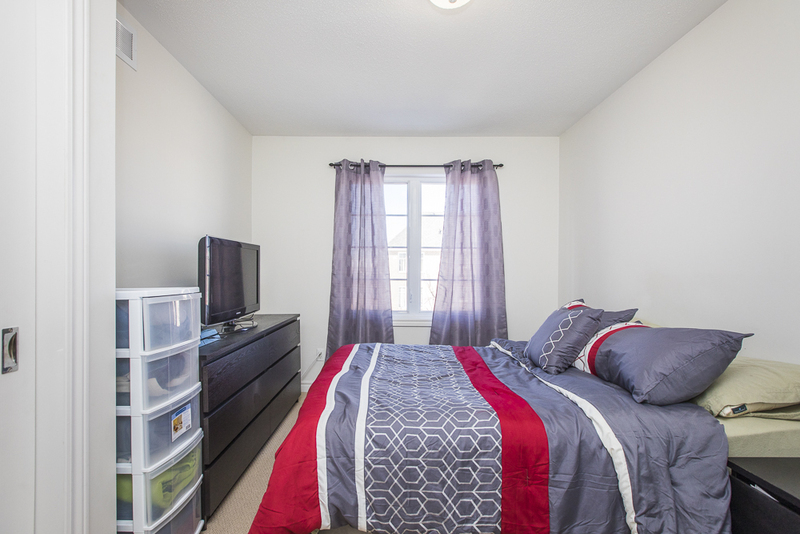 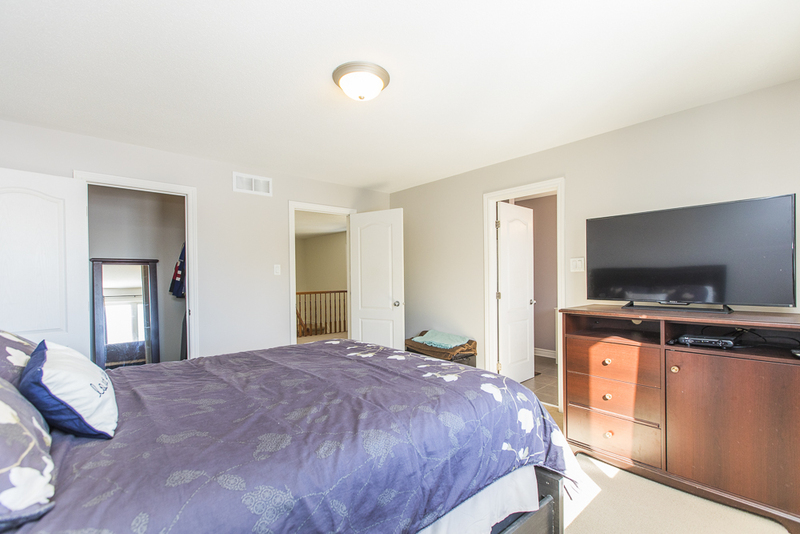 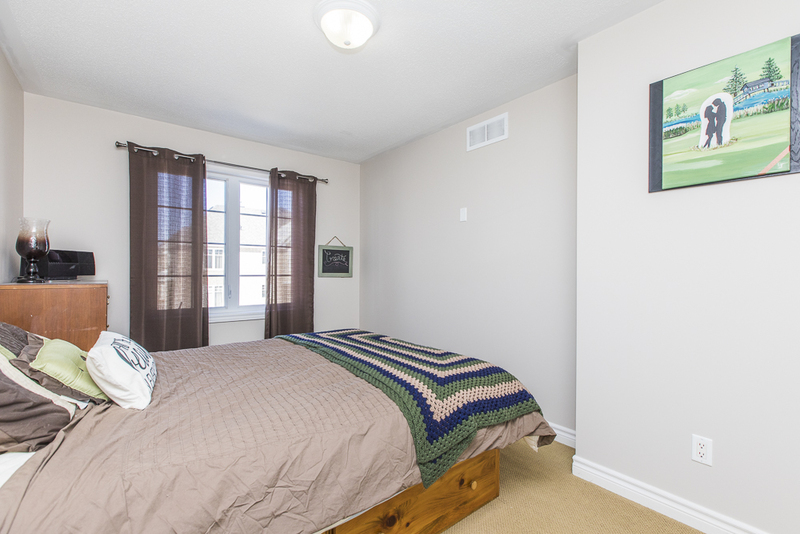 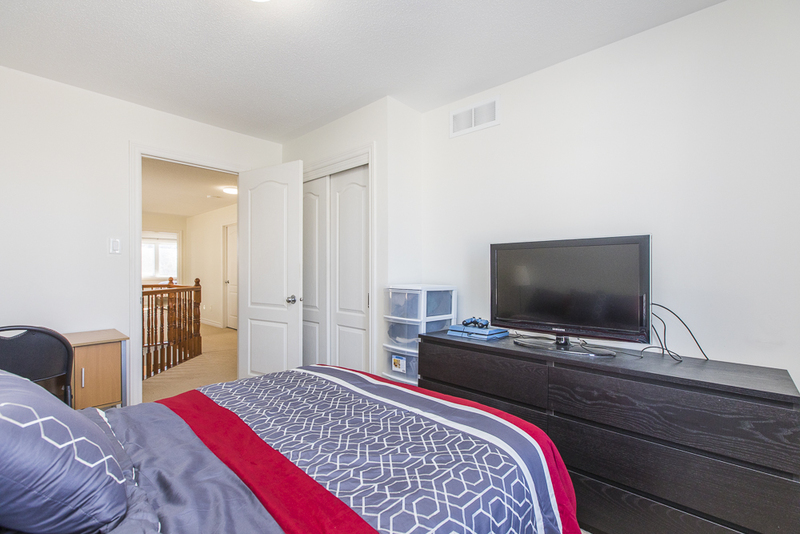 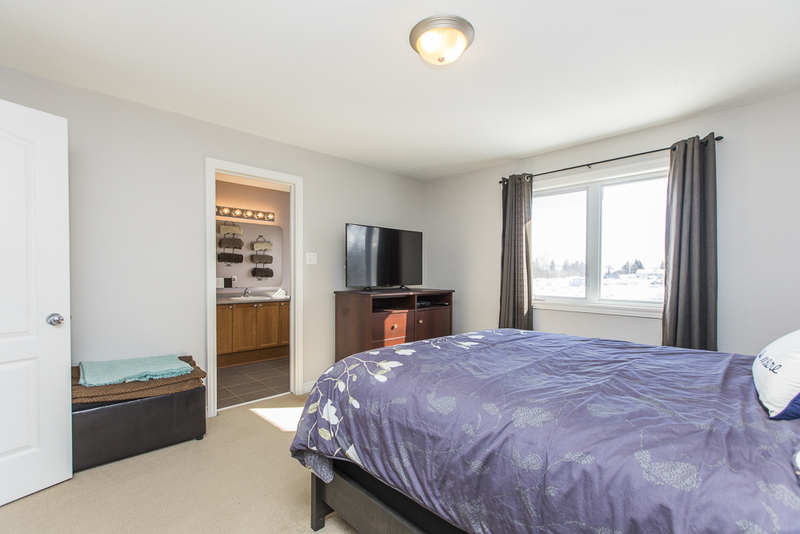 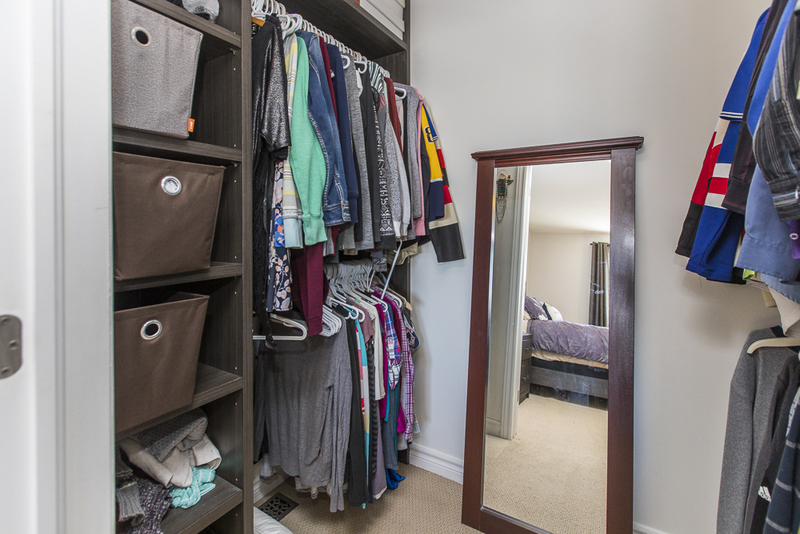 Master bedroom boasts large walkin closet and 4 piece ensuite bathroom. 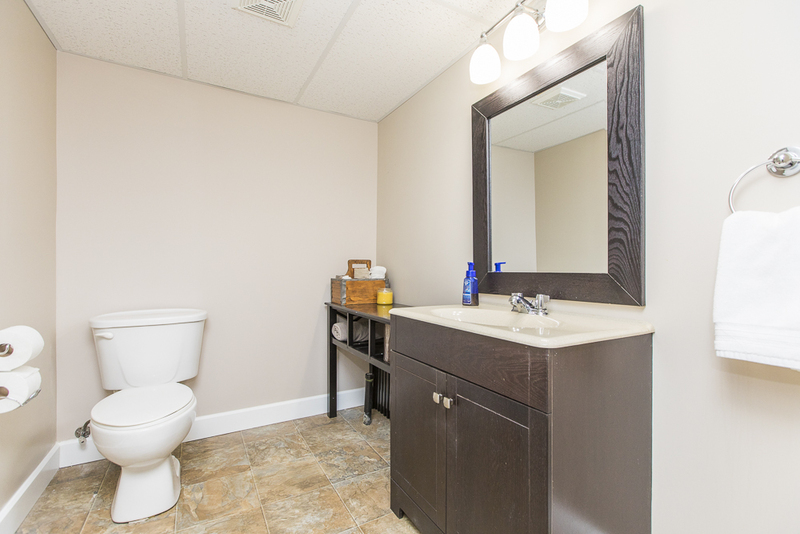 Basement is fully finished, with 8ft ceiling, additional half bathroom (with shower rough in,) and large storage area. 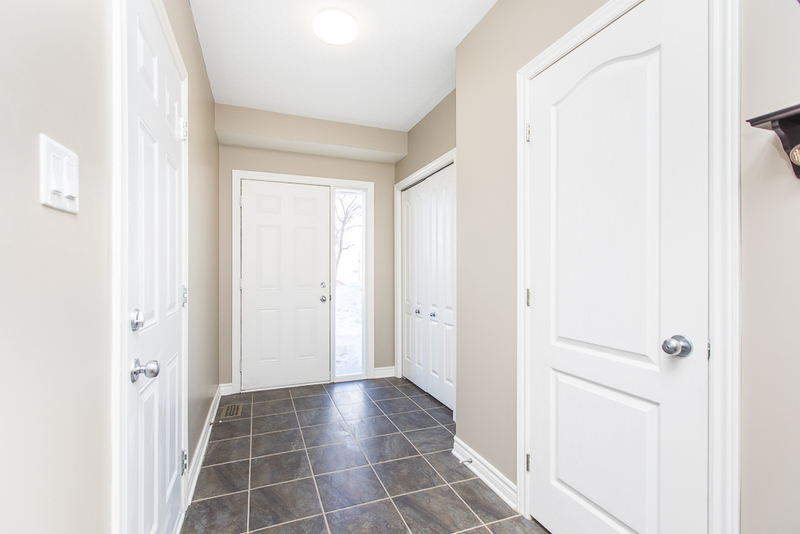 Inside entry garage with electric opener. 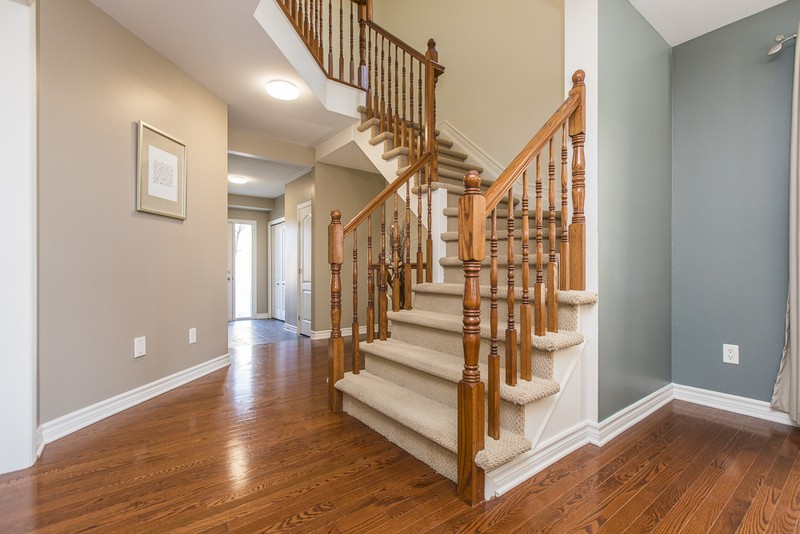 Home is entirely wired for security system installation. 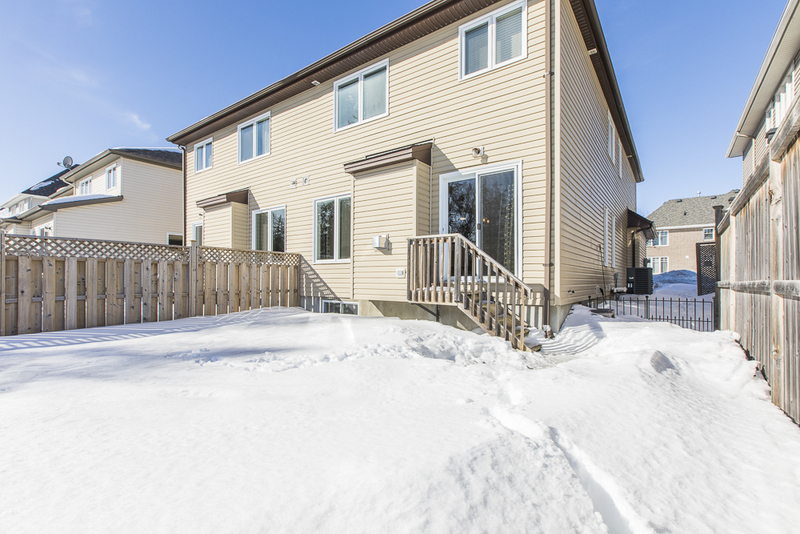 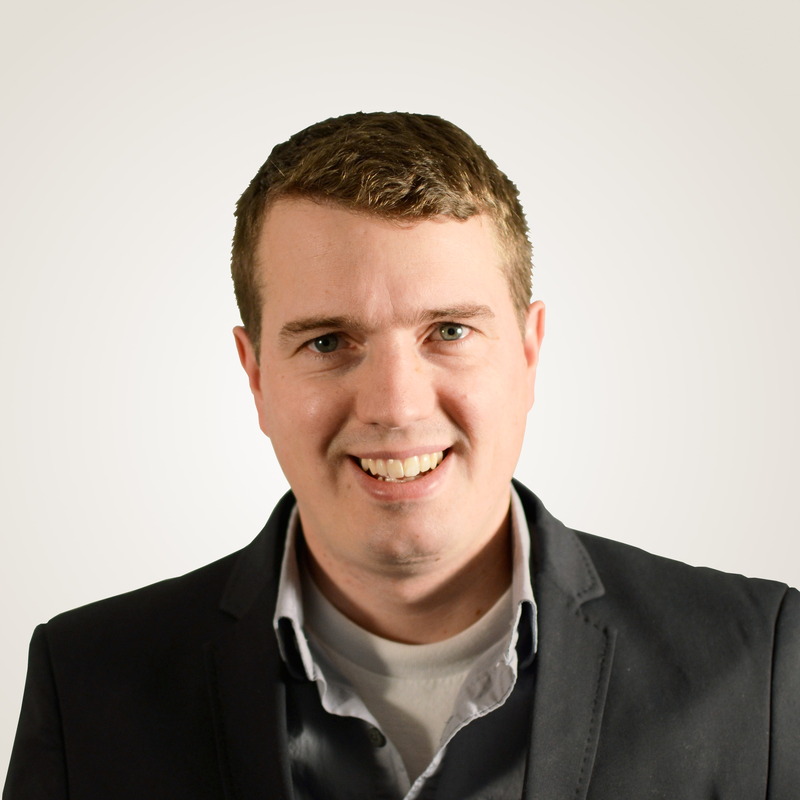 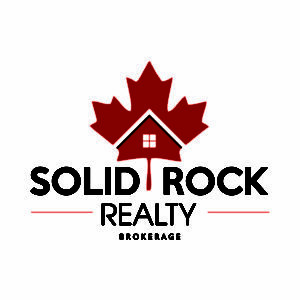 Offers accepted 5pm Tuesday February 19 2019.